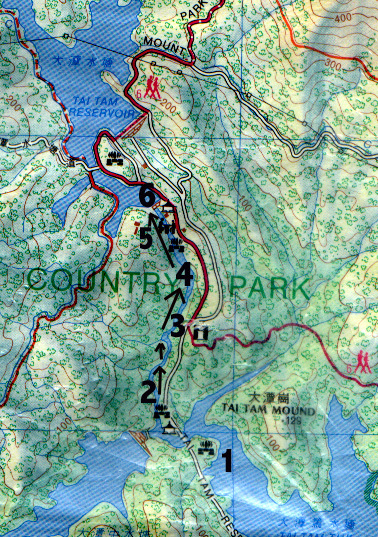 Sheung Tam Stream is a stream between Tai Tam Reservoir and Tai Tam Tuk Reservoir in Hong Kong Island. There is a walking path parallel to this stream. 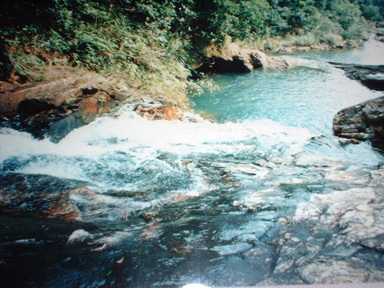 One can easily go to the lower part of the stream and start this easy yet scenic journey. 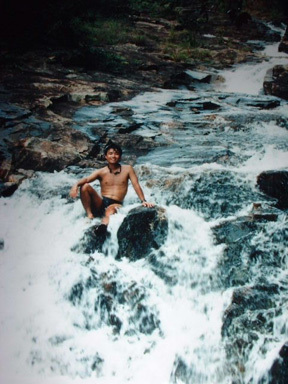 The stream is wide and full of abundant flow of water. 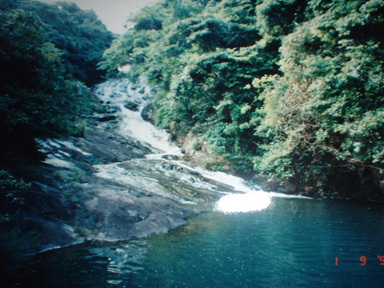 There is quite a number of pools and falls. 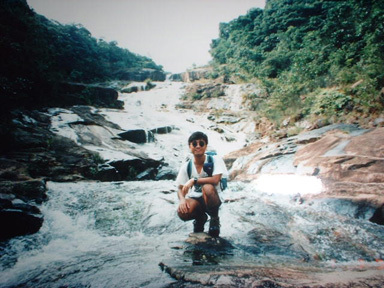 You may be surprised that there exists a so beautiful and natural scenery in Hong Kong Island. 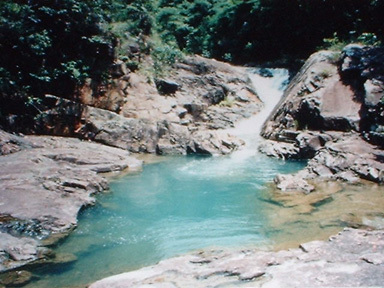 Another falls and pool welcome you. When you reach the middle part of the stream, everything becomes bigger. The stream is beautiful and easy to walk in this part. You may love to take a rest and have your meal there. 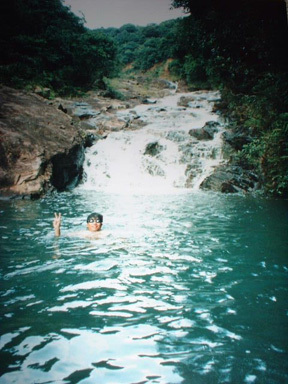 Don't miss watching the beautiful golden fishes in the last falls and pool you will meet. 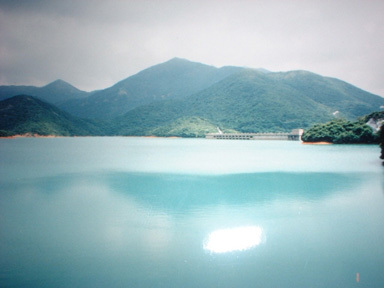 After finishing the stream trek, you will reach at the edge of Tai Tam Reservoir.